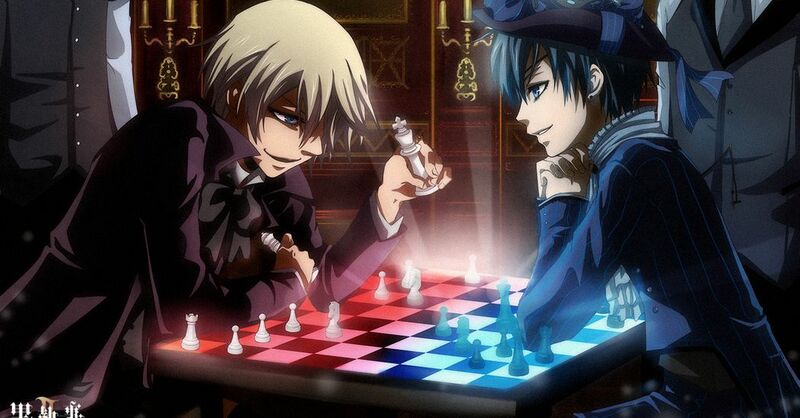 Chess is a board game for two and the most famous brain game in the world. Winning requires an elevated sense of awareness. You must watch your opponent's hand carefully and find a way to outwit them. The geometric beauty of the board, which is neatly divided into white and black, will make you feel like an elegant gentleman and lady when you play this game. Today we are featuring illustrations of chess. Enjoy!